Akubarik Passive offers the same elegant styling, Isobarik bass system and 3K driver array technology as the integrated Exakt version but without the amps and Exakt electronics built-in. 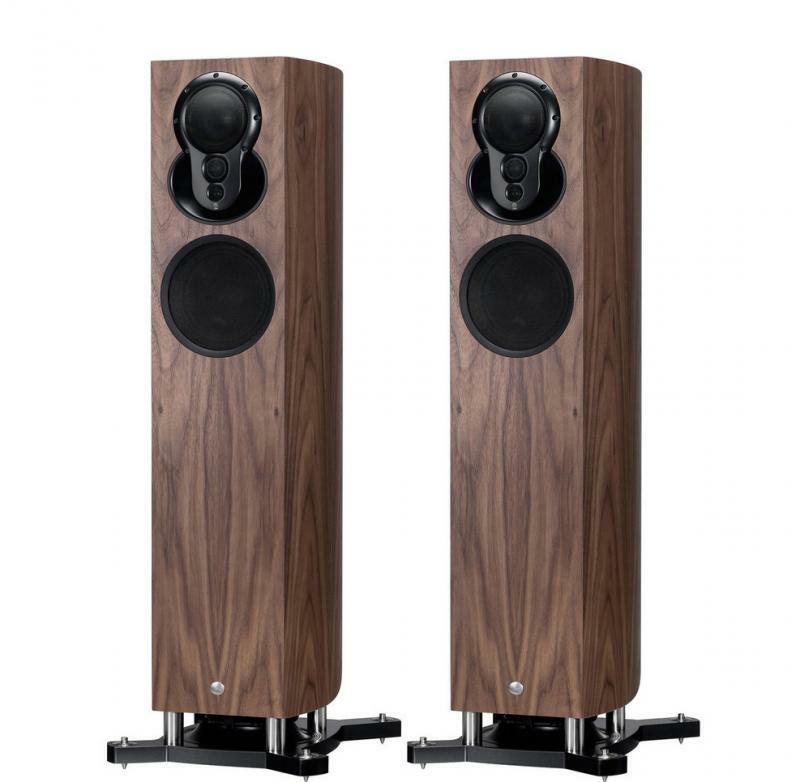 Instead, it features a Linn-designed high quality passive crossover that means you can connect the amplifiers of your choice. Offering outstanding performance out of the box, Akubarik Passive can also be configured for use with a Linn Exaktbox and Aktiv amplification for the ultimate system upgrade.